We work together to deliver quality products and services to our national and international clients. We also do the cutting, the machining, the milling, all the jobs on the softeners as well as the plane corrections. 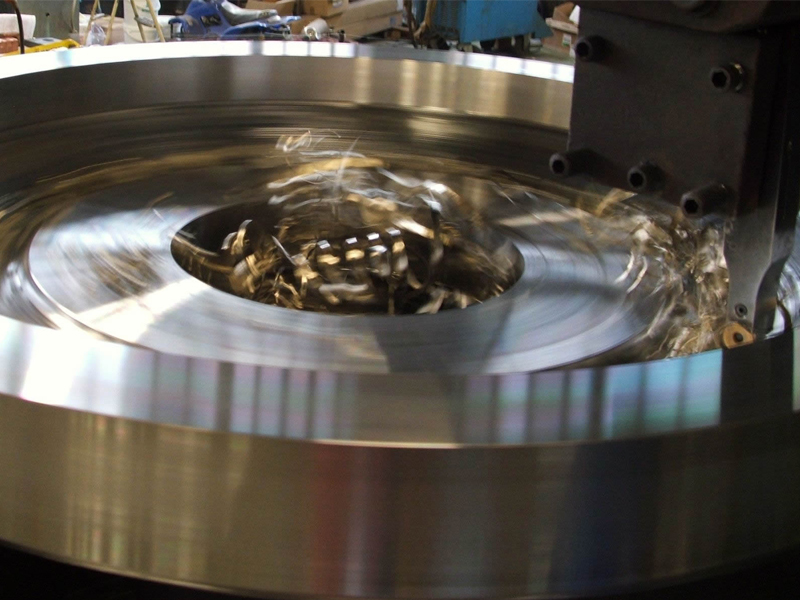 Discover a few examples from the machining of pump housings, the production of bevel pinions to gear cutting up to 4000 mm. Discover our different types of manufacture as well as the types of materials used. 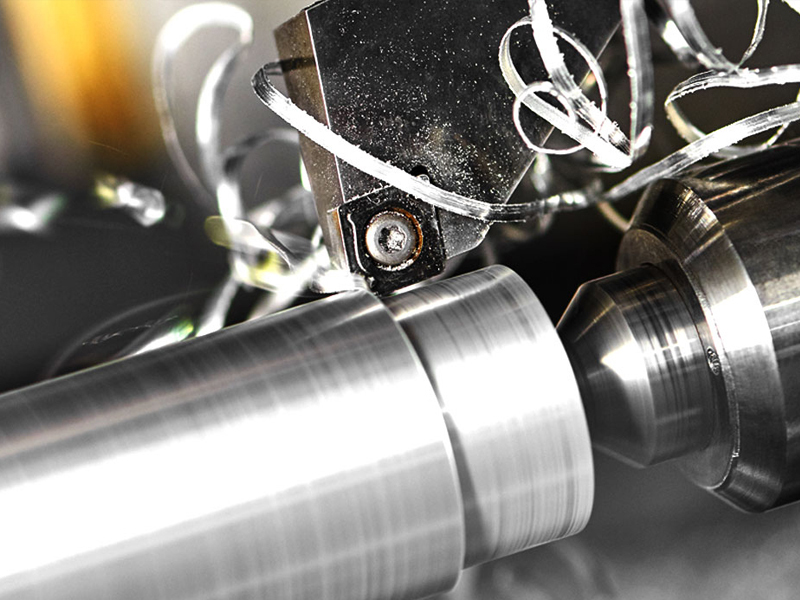 Conical cutting, cylindrical, screw, some examples of our know-how. Discover the example of a milling on a tree. Grinding of rubber rollers whether planar, cylindrical or / and helical gears. 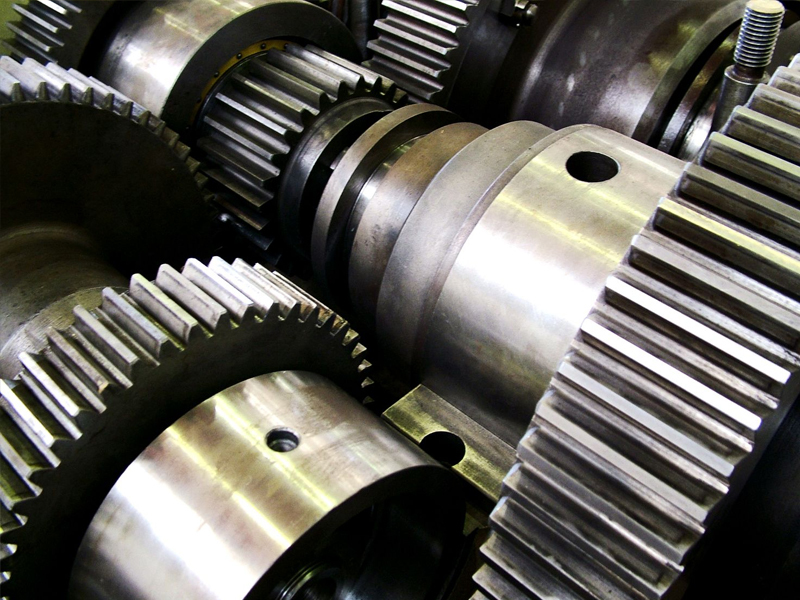 Whether it’s gearboxes, crushers, pumps, crushers, or and machines, see some of our illustrated examples. 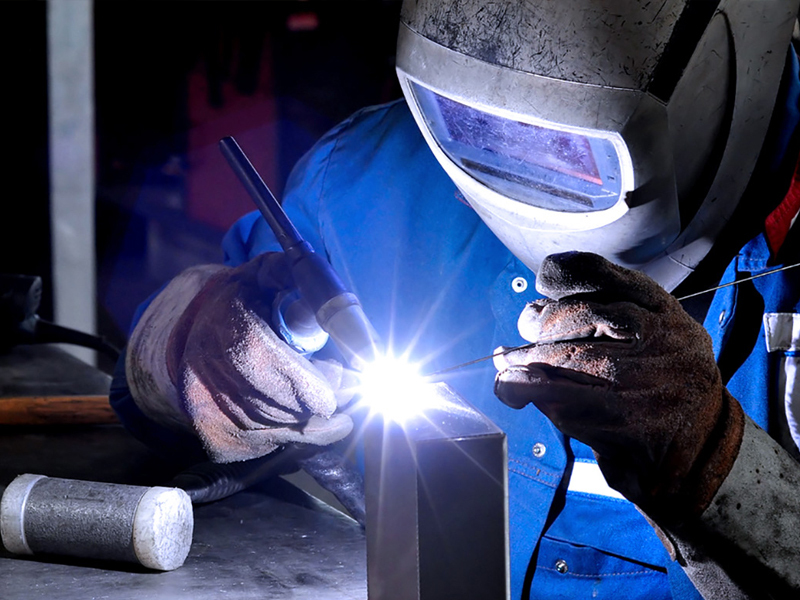 Welding works on aluminum, steel, stainless steel and tigmig. Both on steel and stainless steel. 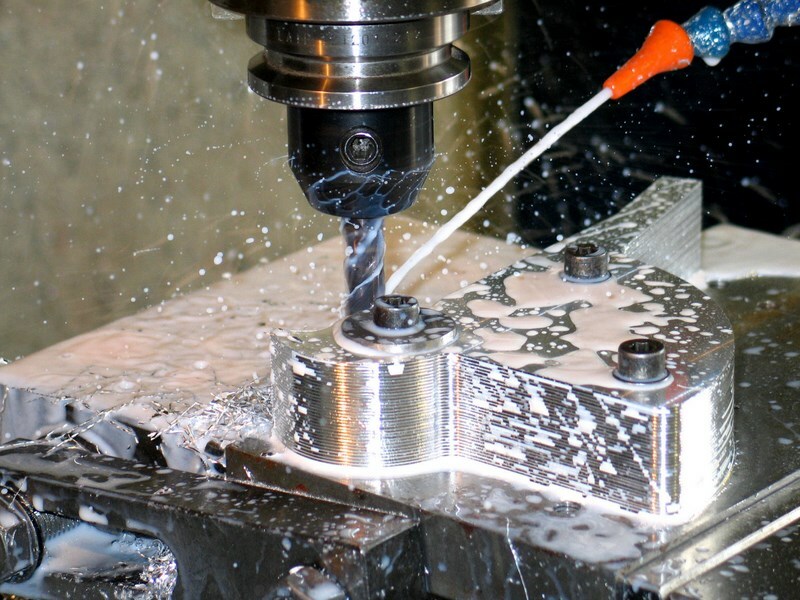 Machining on boring machines up to 4000 mm in length – boring machines with moving pillar or fixed bed. Example of two machining operations, one example of a two-part pulley and the second machining of a pulley of crushers.